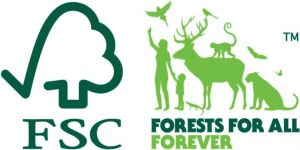 STABOS holds FSC® (FSC® C128045) certificate with which we demonstrate our commitment to the responsible forest management. Certified products offered by STABOS come from the certified forests and other supervised sources. 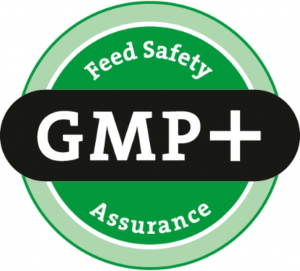 Quality mark GMP+ International informs that companies of the international fodder chain holding such mark guarantee reliability, quality and activity based on safety and sustainability principles. It means that they satisfy all local and international standards for the fodder industry (www.gmpplus.org). PEFC provides the vehicle confirming that purchasers of wood and paper products promote the sustainable forest management. 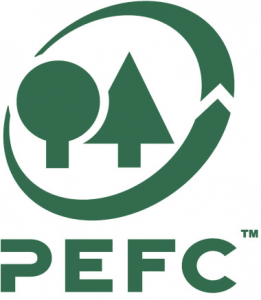 PEFC is a global organization created for the assessment and mutual recognition of the national certification systems elaborated by many concerned parties (www.pefc.pl). ISO 50001 it is a new international standard providing frames helpful in managing the supply and consumption of energy at enterprises. This standard concerns all aspects of energy consumption and facilitates enterprises in methodical approach to achieve the continuous improvement of the energy efficiency. 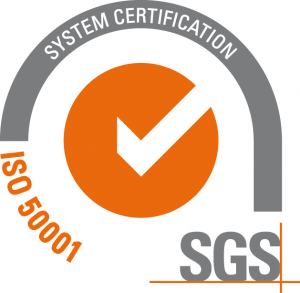 ISO 50001 Certificate is the confirmation of a pro-ecological drive of any organization (www.sgs.pl).